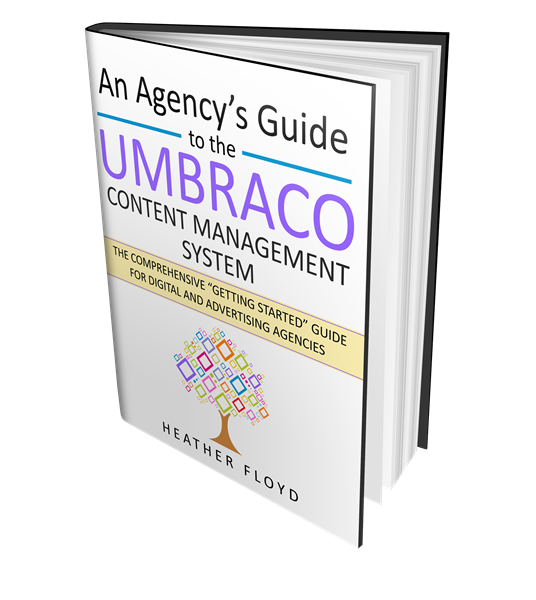 Did one of your clients just ask that their new website be done in Umbraco – and you don’t know anything about Umbraco? Are you responsible for the success of an advertising or digital agency and want to quickly understand what this “Umbraco” thing is – and whether it would be a good way to grow your business? Twenty years experience in website development. Extensive experience integrating external services, web tools, and multimedia with custom websites. Ten years of experience using the Umbraco open-source CMS framework. Custom API integration programming. Integration of marketing strategy with technical projects. Third-party API utilization for improved processes. Business systems/process design expertise. Gathering requirements, designing processes, evaluating tools/services.